A couple of days ago, we reported that BSNL would be coming with three new plans along with the revised STV339 plan. BSNL was late in responding to Jio’s Dhan Dhana Dhan offer, but the government-owned entity finally came out with the best plans in the industry right now. BSNL’s Triple Ace plan of Rs. 333 would be the best data-centric plan available right now as the company is offering 3GB data per day for 90 days under the scheme. This essentially means that users will get 270GB high-speed data for three months at just Rs. 333. 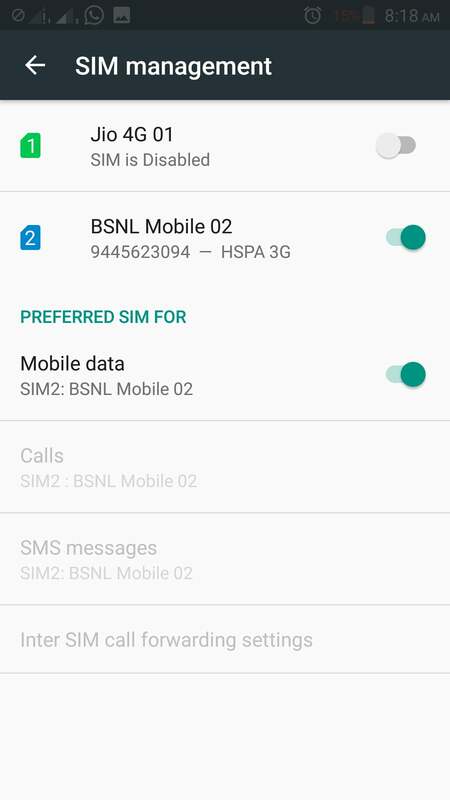 With this plan, BSNL intends to target users who consume large amounts of data on a daily basis and who don’t bother about the voice calls much. Our sources said that users could enrol under the scheme from tomorrow, i.e., April 24. Private telecom operators such as Airtel, Vodafone, and Idea Cellular doesn’t have any plans that match the BSNL Triple Ace scheme, which is a letdown. However, Airtel does offer 10GB of data for select customers some time for around Rs. 300, but that doesn’t come anywhere close to the BSNL plan. 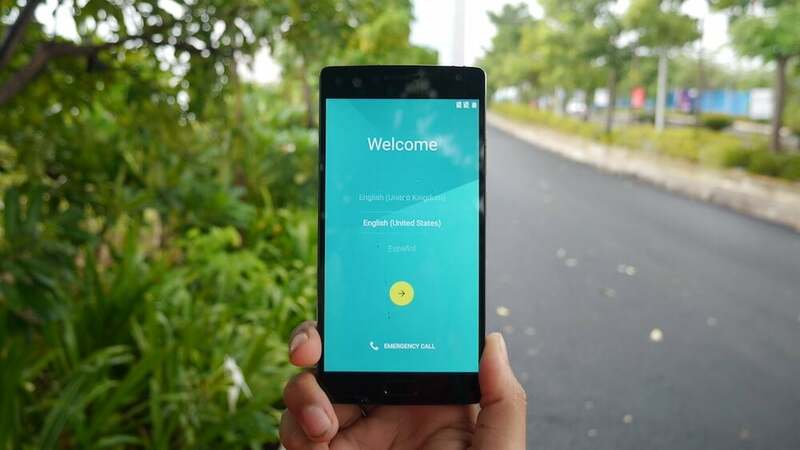 For the users who also want voice calls along with data, the company is also launching a new plan called as ‘Nehle per Dehla,’ which costs Rs. 395 and offers 2GB data per day. It also provides 1800 minutes off-net calls, 3000 minutes on-net calls with a 71-day validity. Well, the Rs. 395 plan is aimed at taking on the Airtel’s Rs. 399 scheme and Idea’s Rs. 447 plan. However, both Airtel and Idea are providing only 1GB data per day with no FUP to voice calls. When we compare the BSNL Rs. 395 with others, the state-run telco is offering better data benefits than the other two but has a downside in the voice calls department. Nevertheless, the same scenario doesn’t apply to BSNL’s Rs. 333 plan as no other telecom operator in the country is offering 3GB data per day at Rs. 333 and that too for 90 days. Private telcos are busy in countering Jio’s tariff plans, but they should also look after the threat looming from BSNL as well. make sure u have either got balance/ any active data recharge. also check if u have set the data roaming on if u are in roaming .